TP-Link is one of the most reputed and quality router brands in the market. We have already set up our workplaces and houses with fast speed internet through wireless routers. There is no harm in going one step ahead and setting up WiFi anywhere. 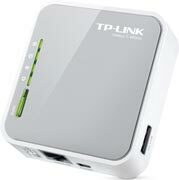 But when you happen to be a traveler, the TP-LINK TL-MR3020 Portable Wireless N Router is a blessing. 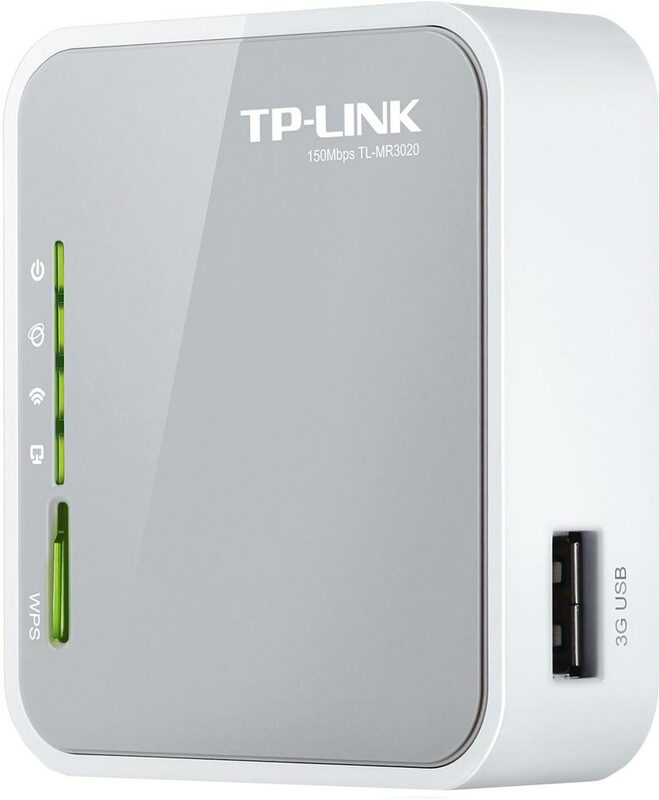 The price of TP-LINK TL-MR3020 Portable 3G/3.75G/4G Wireless N Router is also pretty reasonable at INR. 1350. The router supports 3G and 4G connection giving a good internet speed up to 150 Mbps. The router requires charging and its ready to be carried around. The compact size of the router makes it easier to travel along with. In case you are wondering how to set up a Wireless network on this, you simply plug in a 3G or 4G modem in its USB port and use the internet. The benefit of using this device is that you can set up WiFi anywhere you want and connect multiple devices like laptops and mobile phone at a time. 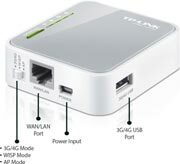 The TP-LINK TL-MR3020 Portable 3G/3.75G/4G Wireless N Router can surely make things convenient for us. But the internet speed capability is comparatively low. Thus, in future when you have internet speed more than 150 Mbps, the router might restrict it. 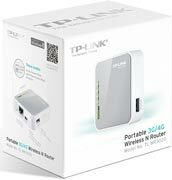 TP-LINK TL-MR3020 Portable 3G/3.75G/4G Wireless N Router full specs and reviews as of Apr 2019. Buy it here!